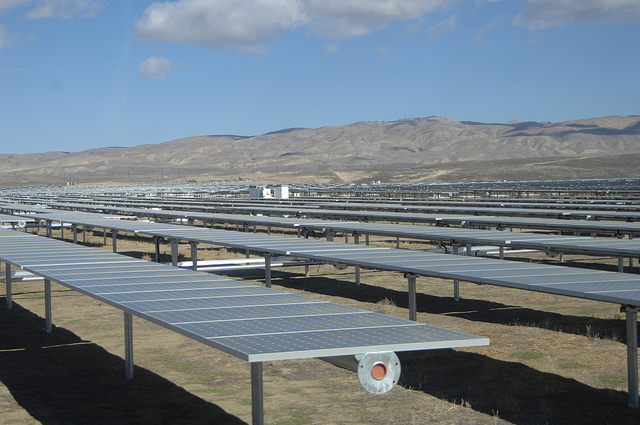 SEIA has recognized California as the #1 state in solar production in the country. 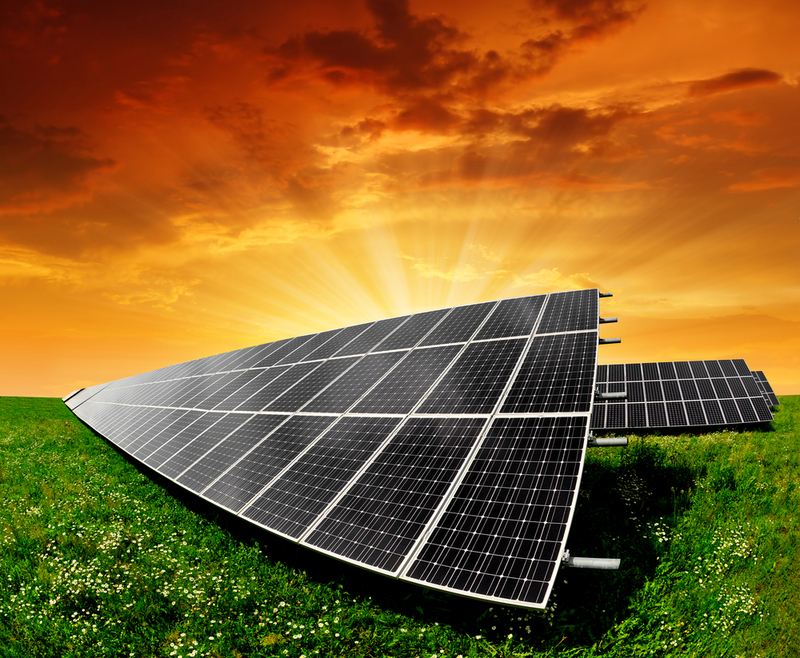 The Golden State has received this recognition not only because of its abundance of sunshine, but because of the promotion of solar energy generation throughout its state government. With over 4 million homes powered by solar energy, and 13.55% of the state’s electricity generated by solar, California is leading the pack when it comes to energy generation from the sun. Not only is California the #1 state in solar production in the country, if you’re a solar installer or solar engineer in need of work, California might be the place you should head. Ranked #1 in solar jobs, California employs more than 100,000 workers in the solar industry and also ranks #1 in projected solar growth. With a 64% reduction in price to install solar panels in your California home, California is the shining star in all things solar. When you think about California, what comes to mind? Abundant sunshine and mild climates are two of the most common things associated with California – and for good reason. California gets, on average 5 hours of full sun per day and enjoys the majority of the year with sunshine in the forecast. California is a big state, so averages vary depending on your location – and also the time of year. Naturally, there’s fewer sunlight hours during winter than summer. Take for example the average hours of sun for Inyokern at 7.66 per day to La Jolla at 4.77 per day. Same state – almost 3 hours of difference in the amount of sun that can be harvested per day. One thing’s for sure – no matter where you live in The Golden State, you’re going to easily find a solar energy power company to service your needs – with 496 solar manufacturers, 1,478 installers, and nearly a 1,000 other solar companies engaged in some portion of the solar industry. What Kind of Cost Savings Can You Expect from Going Solar? It depends, of course. . .depending on your average rate of energy consumption, the size of your system, the types of panels you purchase, and your home’s physical location. Recent statistics show that that the average cost per watt is $8.70. For an average 5kW system, that translates to $43,500 for everything (installation included). Those were average prices in 2011. In 2015, the average price per kilowatt hour for solar energy (after federal credits) was $4,413, translating to a little over $22,000 for the price of an installed solar system. Notice the price drop in just five years alone? Before the price tag scares you away, know that by the time it’s all said and done, you’re likely to be able to cut your costs drastically based on the supportive solar legislation California has passed, federal tax credits and state and local incentives. In 2015, the average cost of solar installed was $18,675 after rebates, credits, and other incentives were applied. In comparative terms, that’s less than a new car! Go Solar California reports that most homeowners experience a 12-year payback period for their solar energy system, with the system becoming pure profit for its lifetime (about 25+ years) beyond the payback period. If you live in California, a number of solar calculators are available to determine your estimated cost savings. 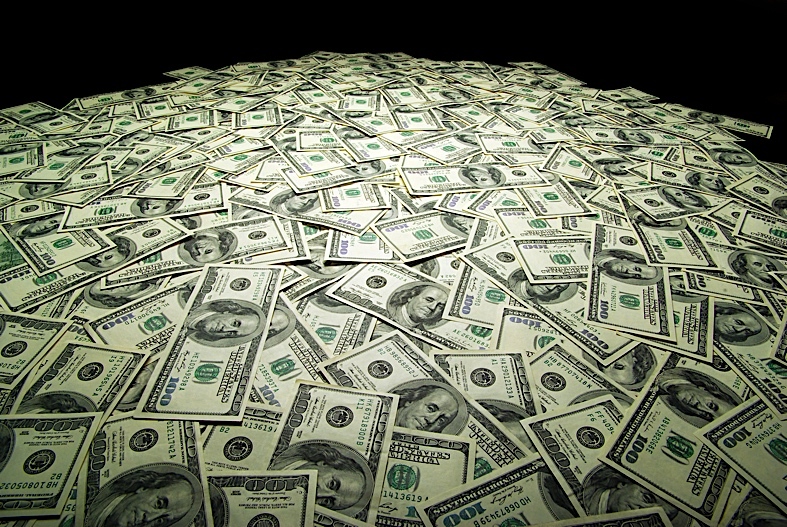 Most estimates average a savings of nearly $22,000 over the life of the system – about $880 per year. Project Sunroof even lets you insert your home address to estimate the average savings for your personal location. We stated above that the installation of a residential solar energy system is less than the price of a new car. But, most people don’t go out and use cash to buy a new car. Most people don’t go out and use cash to buy a solar energy system upfront either. 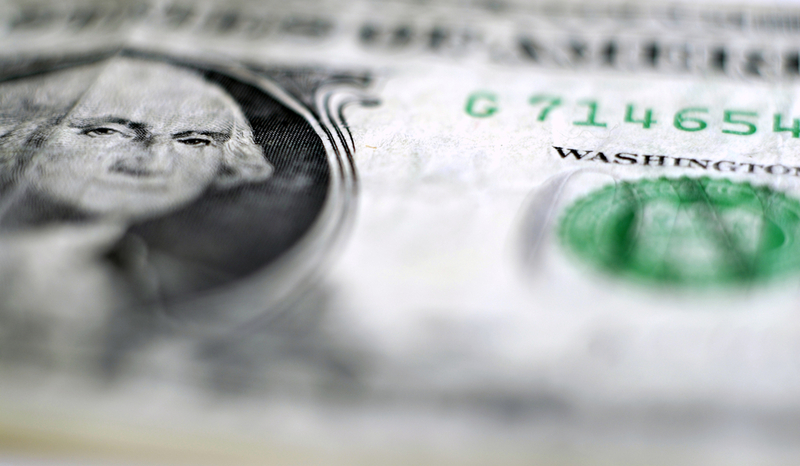 So, what types of payment options can you expect to find? Home Equity Loans – these are popular and the most common method California residents use to finance their home solar energy system. Power Purchase Agreements – Under a PPA, you don’t own the system, a third-party vendor does. And this vendor will sell you the energy you generate from the system. The other catch is because you don’t own the system, you are not eligible for any rebates and tax credits, but, you will only pay for the amount of energy your system generates. 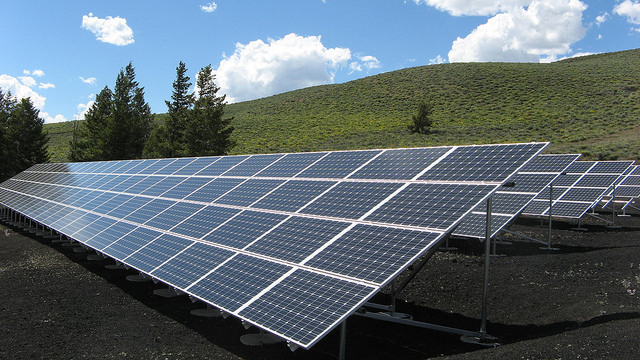 Solar Leases – Like any other lease, you are essentially renting the system and benefiting off of the energy it generates. Why would you go this route over buying a system and financing it? Lots of people who know they will not be in their location long (e.g., five years) will opt for this route because of the lower capital costs. Property Assessed Clean Energy (PACE) – A financing option provided by your local government (instead of a private entity). The benefit to this type of financing is that the 20-year loans are typically low cost, fixed rate, and can be passed to subsequent homeowners should you decide to move. Lucky for you if you live in the state of California – because it’s one of the nation’s friendliest and supportive solar energy legislators. In fact, California has mandated that all state utilities must get 33% of their power from renewable sources by 2020. At the federal level, a recently extended tax credit allows you to shave 30% off the total cost of your solar energy system. 30% off the total cost is a huge incentive – but, your system must be fully operational by 2019 before it’s no longer eligible. At the state level, legislation abounds. The most prominent incentive is the California Solar Initiative (CSI), which provides money back options based on the size and performance of your system. And the amount you get back is based on the current incentives and tariffs for your area. Go here to see a frequently updated list of the current incentives. In addition to the California Solar Initiative, other incentives are available. For example, you are exempt from paying property taxes on the solar energy systems you install. And, at the utility level, you are eligible for rebates and net metering (to zero out your utility bill) to provide even greater cost benefits to you. Contact us for a list of utility rebates (by region). Sunline Energy – This leader in solar commercial and residential solar installations operates in San Diego and surrounding areas. Boasting an A+ BBB rating, Sunline Energy has more 5-star Yelp reviews than any other solar installer in the area. They have also won Angie’s List Super Service Award and they rank #55 in Solar Power World’s national list of residential solar installers. In business since 2007, Sunline Energy promises to deliver fast turnaround times, low prices, and top-quality solar panels. 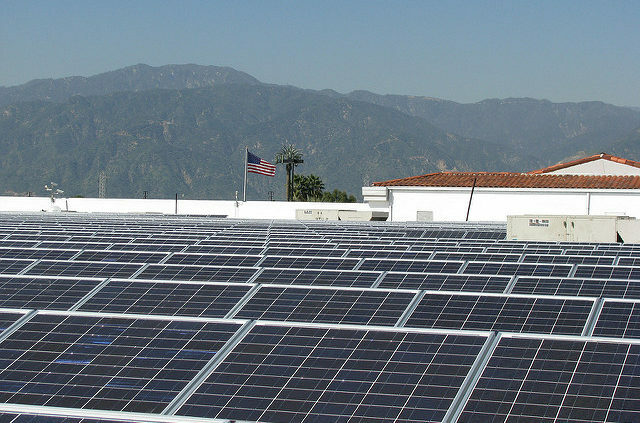 Semper Solaris – This SunPower Elite dealer operates across California and is locally and veteran owned. They offer a free energy analysis to jumpstart your solar energy planning and use only products designed in America. Semper Solaris is focused on the customer and provides discount to military, police, and firemen. SolarTech – Offering residential solar energy, commercial solar energy, and solar pool heating systems, SolarTech is locally owned and operated and committed to California’s positioning as a thriving renewable energy state. With over 15 years of experience, this company delivers customized energy solutions for your home or business and provides multiple financing and equipment options. Sunrun – This leading home energy and solar panel installation company serves 15 states, with California at the top of their list. 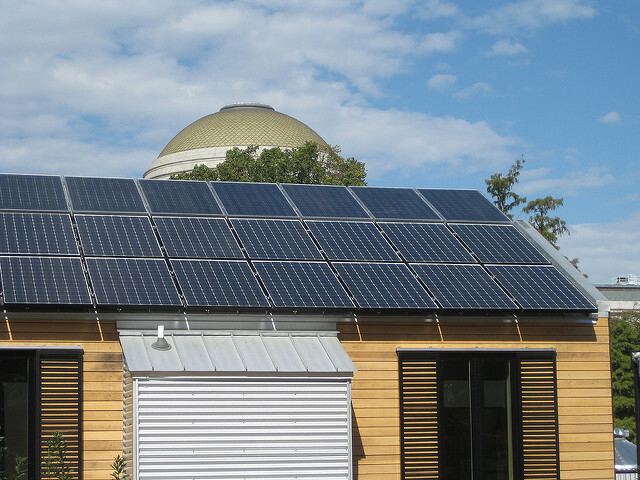 Sunrun invented the solar lease, but also offers a variety of affordable payment options. They offer lifetime support (if something breaks, they’ll fix it for free) and guaranteed production – if your solar panels under-produce, they’ll refund your money. And if you decide to move, these promises transfer to the new owners. Smart Energy USA – This company specializes in grid-tiered solar power electric systems and installation and has serviced over 8,000 solar photovoltaic systmes, solar pool heating, and solar hot water systems since 2005. They are Sunpower’s premier dealer and offer a team of installers who have all received factory training. They serve across the state – Northern, Southern, and Central California regions.